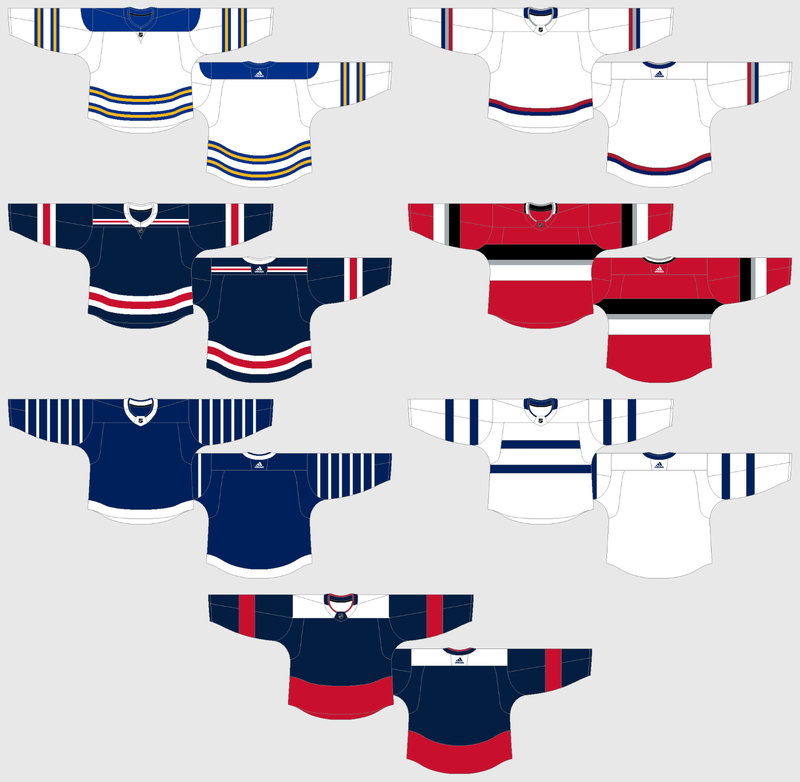 Firstly, I've finally added (to the Templates page) team templates for the seven specialty jerseys worn this past season. Secondly, I hope to get back to posting some concepts soon, I just haven't had any ideas for concepts lately. Thirdly, I'll likely continue to write a few non-concept posts as well (like the last two posts, Colours for Seattle and A Vintage Jersey Program).